When you’re the main man, not everyone’s your friend. John Cena should know about this harsh reality given his status as WWE’s top guy for over a decade. Surely, someone who is someone in the WWE will tell you a bad story or two about Mr. Hustle, Loyalty, and Respect. John Cena sure is an easy target for hatred, but everyone on this list hates Cena for specific reasons. From backstage politics to personal offense, these Superstars have a common disdain for the WWE’s former golden boy. 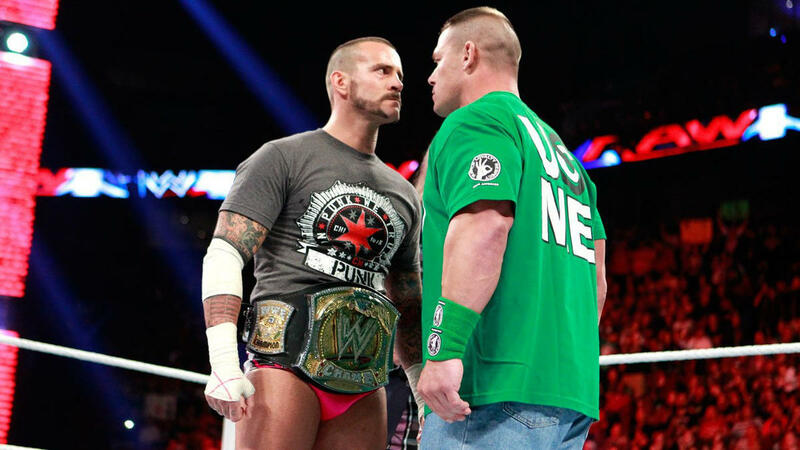 Here are some of their alleged beef with Cena. Remember when Batista had a brief run with the WWE in 2014? He was asked about this unfortunate run two years later and he had some interesting words for John Cena. John Cena is the man responsible for the fall of Wade Barrett and The Nexus in WWE. In an interview in 2014, Barrett didn’t hold back in sharing his thoughts on the then-company man. “Either way everyone has an opinion about him, I respect that. Personally I don’t like him and he doesn’t like me, we are not friends,” Barrett said. 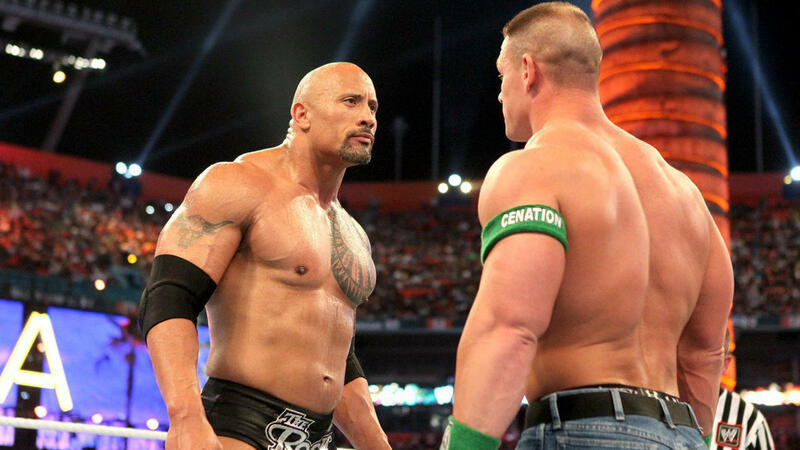 It’s safe to say that Cena was one of the reasons why Barrett wouldn’t consider returning to the WWE, even for a cameo. This one’s a bit personal. Back in 2008, John Cena and Mickie James’ on-screen love affair turned into a real thing. James ended up having an affair with Cena but the 16-time champion ended up dumping her for his then-fiancee. James didn’t take it well and ended up getting fired for acting crazy over the rejection. This is her according to her then-fiancee and former leader of the Spirit Squads, Kenny Dykstra.